Lastnewsbd, 10th November, Dhaka: Weaknesses were exposed by news companies who posed as US politicians, terror groups and other banned organizations. When the initiative was first announced it was due to become compulsory for political advertisers by 7 November. Facebook said it now hoped to finish work to strengthen the ID system in the next month. The announcement comes soon after the company’s founder Mark Zuckerberg again rebuffed a call by the UK Parliament to appear before it. 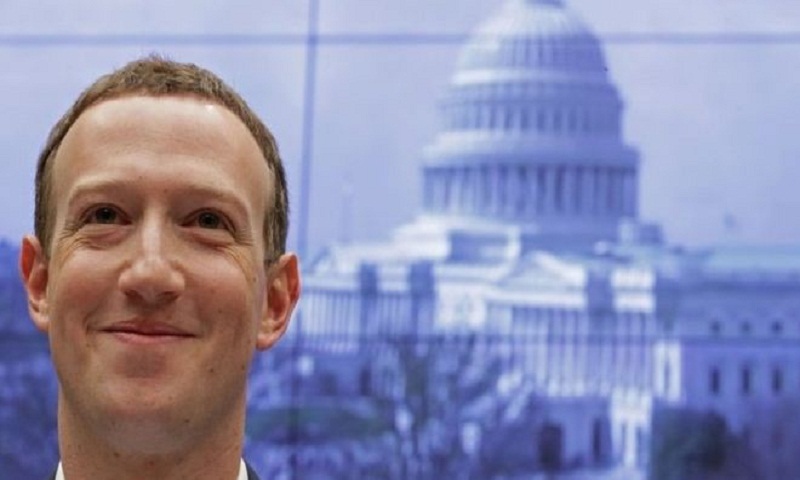 MPs want to quiz Mr Zuckerberg about fake news, political ads and disinformation. Facebook has delayed plans to make people who buy political adverts verify their identity. In a statement, it said the delay was necessary because some people were trying to “game” its ID system. In a statement given to the Guardian, Facebook said it had “learnt” that some people were entering “inaccurate details” into its ID system and was now “working to improve our review process to detect and prevent this kind of abuse”. It added: “Once we have strengthened our process for ensuring the accuracy of disclaimers, we will be introducing enforcement systems to identify political advertisers and require them to go through the authorisation process.” The identity system, which was intended to improve transparency about who pays for adverts that run on the social network, was introduced on a voluntary basis in October. This let advertisers register information that verified their location and report who had paid for particular ads. Information was due to be added to a library of data that would be held for seven years. The initiative prompted some news organisations to test the ID system. News channel Vice found it was straightforward to make the system believe ads were being submitted by US Vice-President Mike Pence or the Islamic State terrorist group. Other organisations had similar success fooling the ID system. Facebook said “hundreds” of people had gone through its authorisation process since the ID system was set up. Anyone signing up was “required” to “represent themselves accurately”, it said.